Your event, our audience; reach would-be attendees and exhibitors through our network of brands. 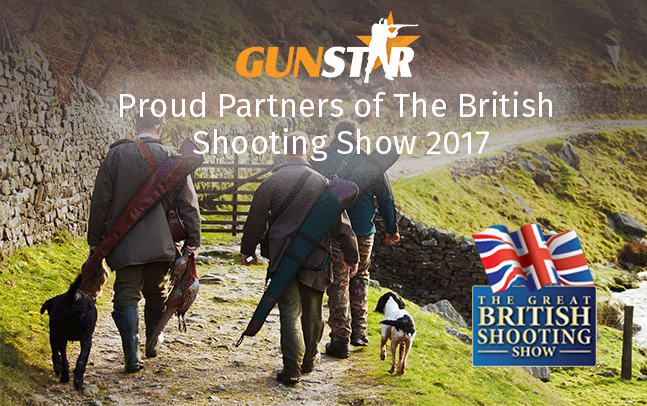 Our brand Gunstar has partnered with The British Shooting Show to help promote their 2017 event to thousands of potential visitors. Gunstar is the UK’s number 1 gun classifieds website and welcomes over half a million visitors every month. Gunstar has helped The British Shooting Show drive ticket sales by promoting the event via email to our databases of subscribers, banner takeovers linking to the ticket sale site and through social media shoutouts. The Northern Boat Show is a free to attend, three-day boat show featuring a range of vessels from sailing and power boats to marine products and services, all set against the spectacular backdrop of Liverpool’s waterfront. 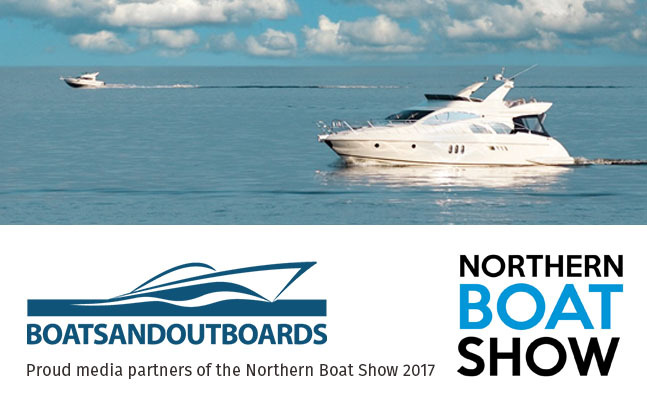 Our leading marine brand Boatsandoutboards is pleased to be official media partners, providing advertising for the event plus we are designing and printing the event programme on behalf of the show. Our brand Caravansforsale.co.uk has been working closely with the EventCity Caravan & Motorhome Show in Manchester. 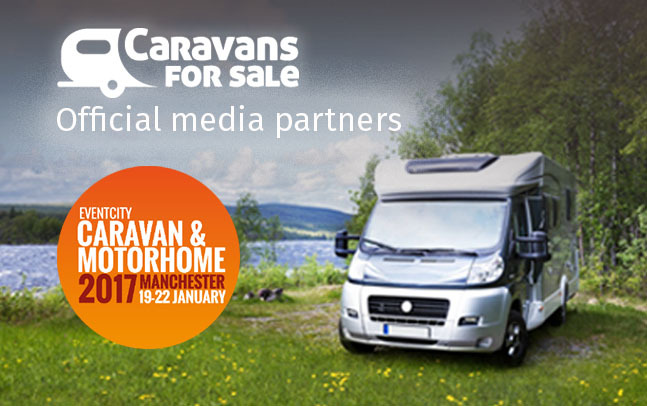 In the run up to the show we have been promoting the event with great success via regular banner takeovers to encourage our visitors, caravan enthusiasts, to find out more about the show and get their tickets. The Caravan Show also provided us with tickets to giveaway to the caravasnforsale.co.uk audience as part of a competition which has been very popular with our users whilst also pushing traffic to the show website. As a local event, we are pleased to be associated with Grounded Events, organisers of the Brighton Marathon, 10k race, Mini Mile Races, and exhibition. 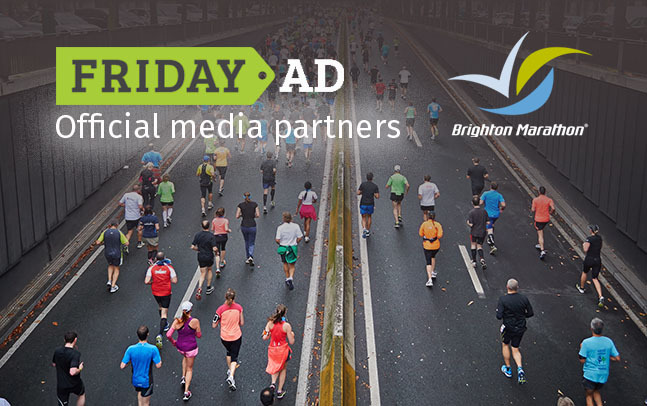 Our brand Friday-Ad has deep roots in the Sussex area so we will be helping raise awareness in the community to ensure the races are packed full of runners, and local businesses thrive as a result of the influx of people to the city. Given our extensive printing capabilities, we will also be designing and printing their City & Spectator Guide which will be distributed in runner race packs.